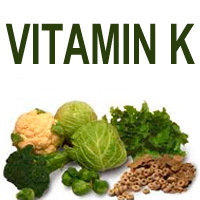 -	Vitamin K is a fat-soluble vitamin. 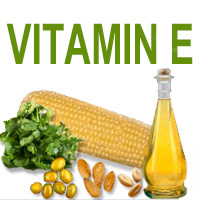 -	Vitamin E is a fat-soluble antioxidant. -	The vitamin E family consists of four tocopherols and four tocotrienols, each designated as alpha, beta, gamma, or delta based upon slight differences in chemical structures. 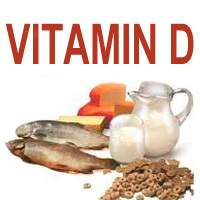 -	Vitamin D consists of a group of similar molecules called vitamers, which are involved in calcium homeostasis and bone metabolism. -	Vitamin C is a water-soluble antioxidant. -	Vitamin C, also called ascorbic acid, has a biological role as a reducing agent in hydroxylation reactions in the body. -	Vitamin C aids in absorption of non-heme iron by reducing it to the ferrous state in the stomach. 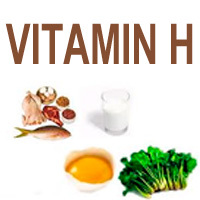 -	Vitamin B12 is a water-soluble vitamin. The term vitamin B12 includes the free vitamin (cyanocobalamin) and two coenzymes methylcobalamin and 5-deoxyadenosylcobalamin. 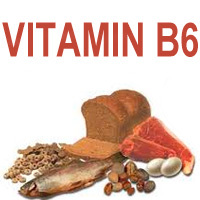 -	Vitamin B6 is the term for three related compounds, pyridoxine, pyridoxal and pyridoxamine and their phosphorylated derivatives which are pyridoxine 5'-phosphate, pyridoxal 5'-phosphate and pyridoxamine 5'-phosphate. Vitamin B6 technically refers to all six of these vitamers, although vitamin B6 is used interchangeably with pyridoxine.